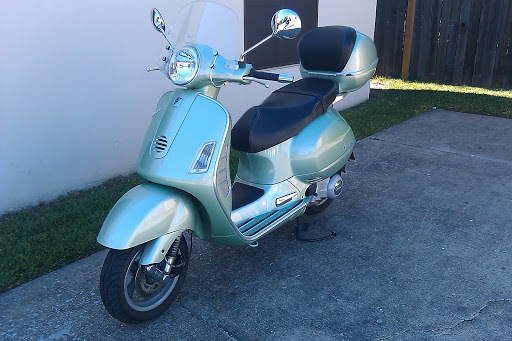 I picked this link up from VespaUSA.com and had to share it. The Italian icon of mid-century transport is back in the States, zipping around in irresistible candy colors. Paola Antonelli, design curator at the Museum of Modern Art, has her own soft spot for the scooter. Produced by Angela Frucci. “Design for the Real World” is an inside look at the hidden genius of everyday things – from lipstick to sheetrock, tea bags to ballparks. A regular feature of Studio 360 with Kurt Andersen, public radio’s weekly show about what’s happening in the culture. Produced by Public Radio International and WNYC.